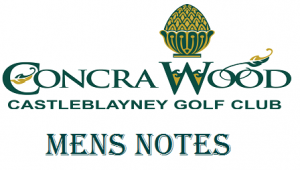 Concrawood Golf Club, Castleblayney County Monaghan Ireland weekly news notes. Click here for the latest news in the mens section of Concrawood Castleblayney Golf Club. 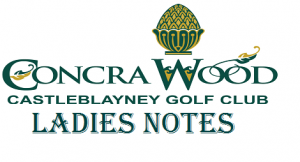 Click here for the latest news in the ladies section of Concrawood Castleblayney Golf Club.